We request prayer for those in authority over us, that God would touch their hearts and minds to be gracious towards us and the service we are doing. We ask that God would move upon those in authority to appreciate what we are doing and that God will be lifted up and glorified. 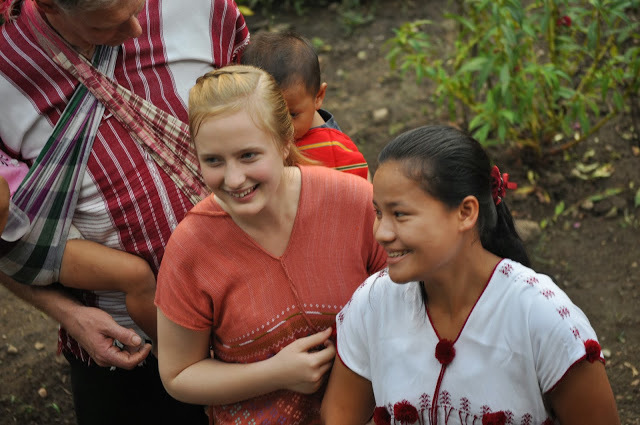 We ask that God will continue to pour out His Holy Spirit on the Karen youth and that they will choose to serve God and that the gospel will spread like a wildfire and that nothing can stop or stand against it. We ask that God will bless us all with health and strength for service and freedom from sickness and protection from snakes, scorpions, evil people and accidents. We ask that God give us all grace to more and more reflect His image and that His love will flow through us. We ask that God will make a way regarding the planned dams inside of Karen State and those villages that would be affected, including one of our schools. We ask for God to bring peace and freedom for the Karen people and that their land be granted them. We ask that our neighbors will be our friends and that God help us to do them all the good we possibly can. We ask that God provide for all the needs of His work along this border area and in Karen State. We ask that God grant those of us, not easily being able to learn the language the gift of tongues, in gaining the ability to understand and speak the Karen language. We ask that God will guide us in every area of service. We ask that God provide faithful consistent donor/s for the schools and teacher salaries, in order to free our means and attention up to other needs. We ask that God may enable us to build staff housing, classrooms and set up industries for provision and support.